The Centerville-Washington Foundation places a great emphasis on community and the people within. 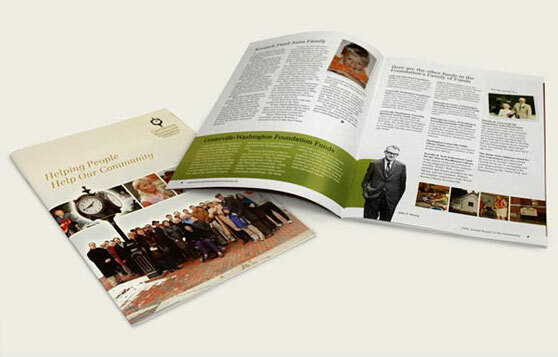 For 2009, Schlegel Creative created an annual report that focused on the people and community, to strengthen and validate the work the foundation strives to achieve. 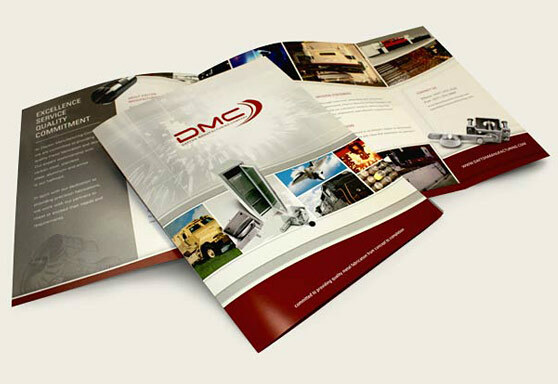 Dayton-based “concept to completion” fabricator, Dayton Manufacturing Company, turned to us to create a brochure for upcoming events and trade shows that communicates the extent and quality of their abilities and capabilities. The solution was an effective showcase of application, product, and available fabrication machinery designed to create a flow of information that led the viewer to the contact information in a call to action. 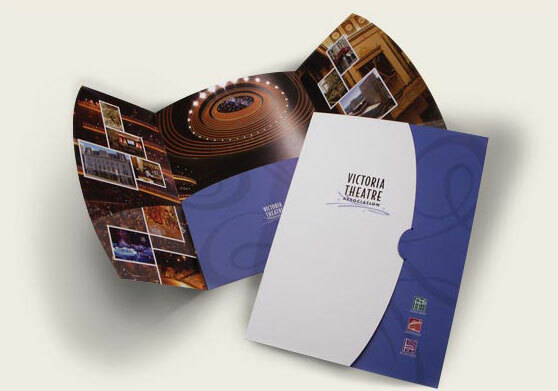 The challenge for this organization is to keep the well-recognized name, while conveying the fact that they are not only an arts presenter, but that they manage several venues including Victoria Theatre, Schuster Center and The Loft Theatre. Schlegel Creative was given the task to refresh the brand and make suggestions for consolidating marketing materials efficiently and effectively. 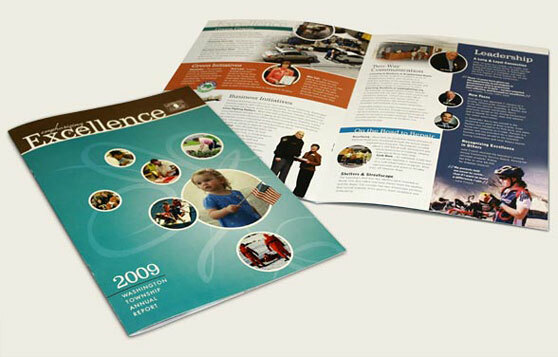 Focusing on recent accreditation and recognition for their fire and police services, as well as daily excellence in the community, Washington Township was looking for create an annual report that conveys their efforts in &quot;Emphasizing Excellence.&quot; Schlegel Creative created a vibrant and well-organized printed annual report to relay this information about the township.